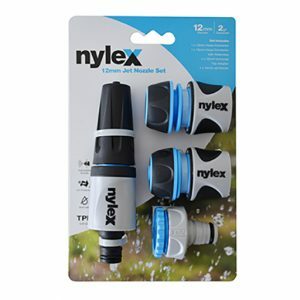 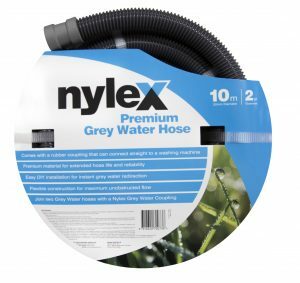 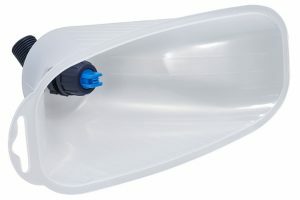 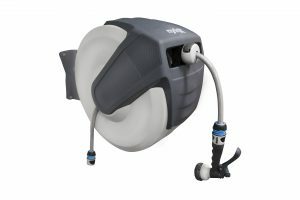 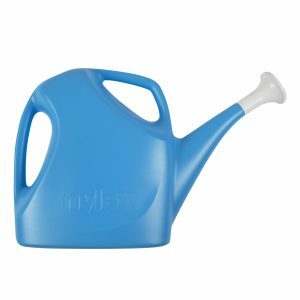 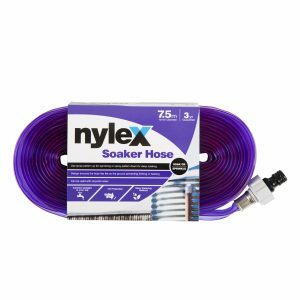 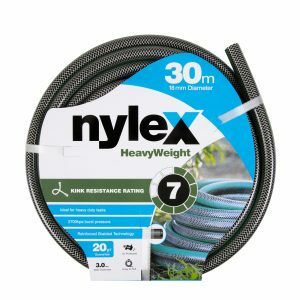 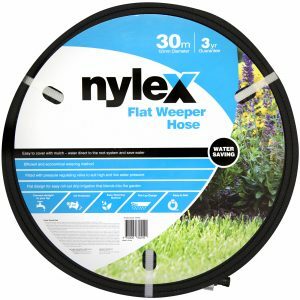 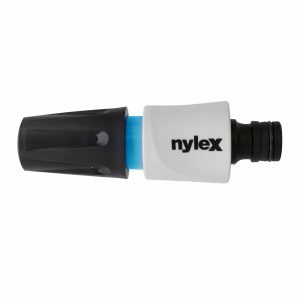 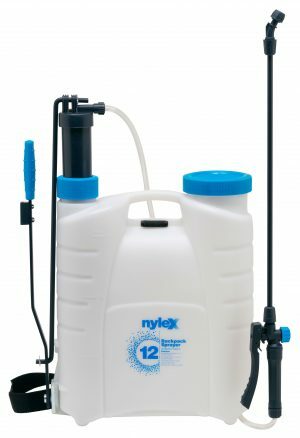 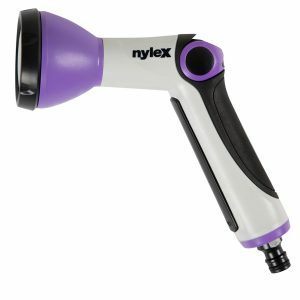 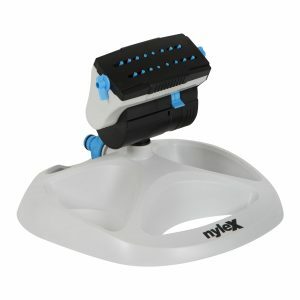 The Nylex 18mm Jet Nozzle Set contains two connectors and a universal tap adaptor. 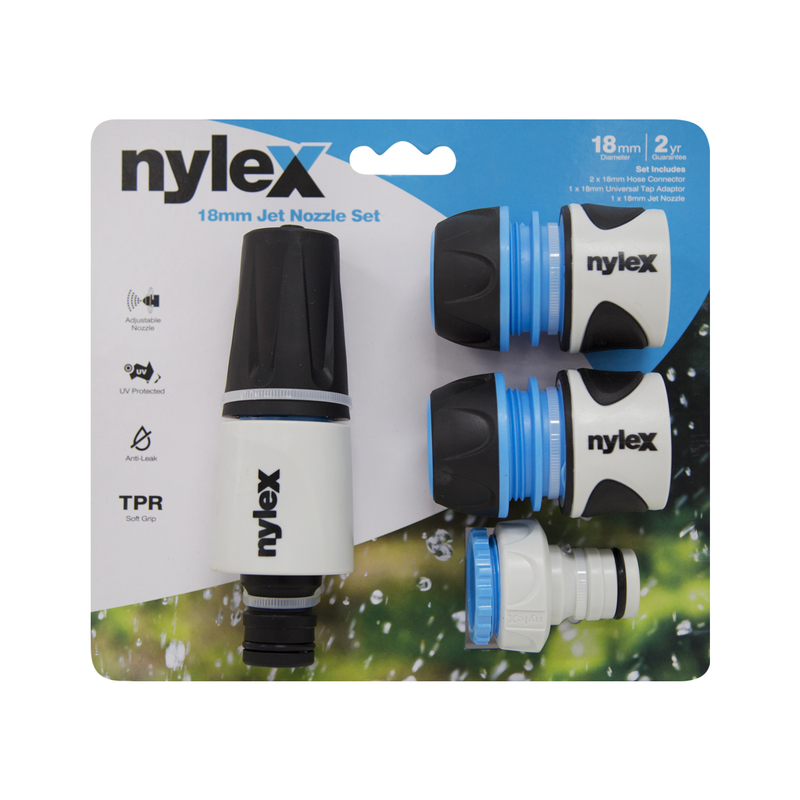 The Nylex 18mm Jet Nozzle Set contains two connectors and a universal tap adaptor. 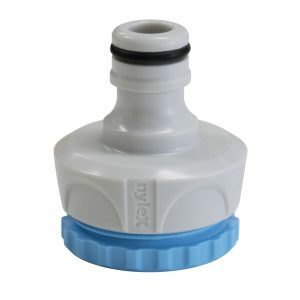 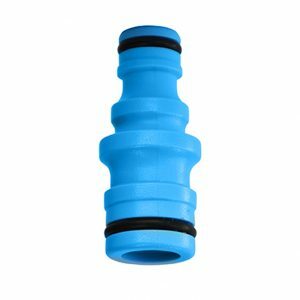 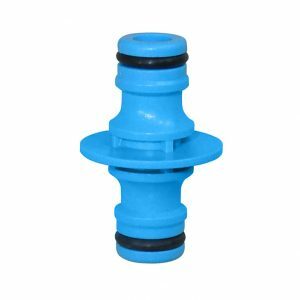 The connectors feature TPR soft grips that provide extra grip making these fittings suitable for all weather conditions. 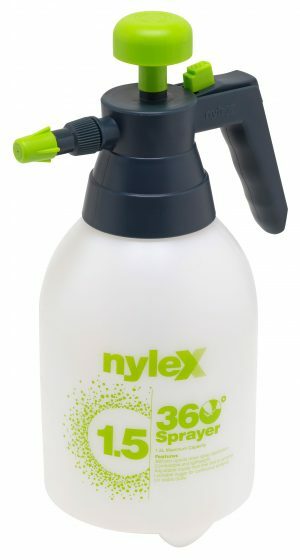 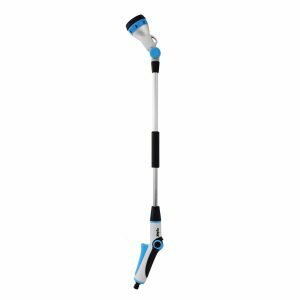 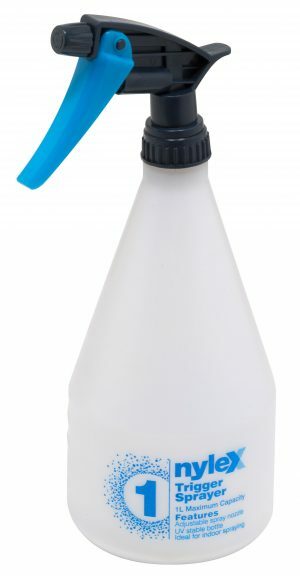 The fully adjustable nozzle allows you to simply change the spray pattern from an ‘off’ position to a strong jet or fine mist spray. 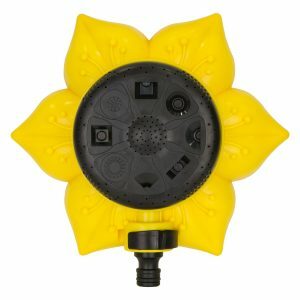 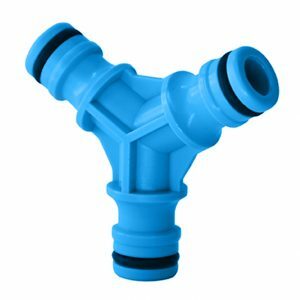 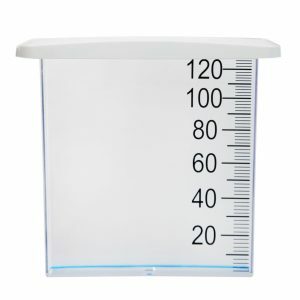 Connects any garden tap to a 12mm hose connector.